Yasunori Imamura was born in Osaka, Japan. He studied lute with Eugen M. Dombois and Hopkinson Smith at the Schola Cantorum in Basel, where he received his soloist’s diploma in 1981. Subsequently, he worked on interpretation and bass continuo with Ton Koopman and Johann Sonnleitner and composition with Wolfgang Neininger. 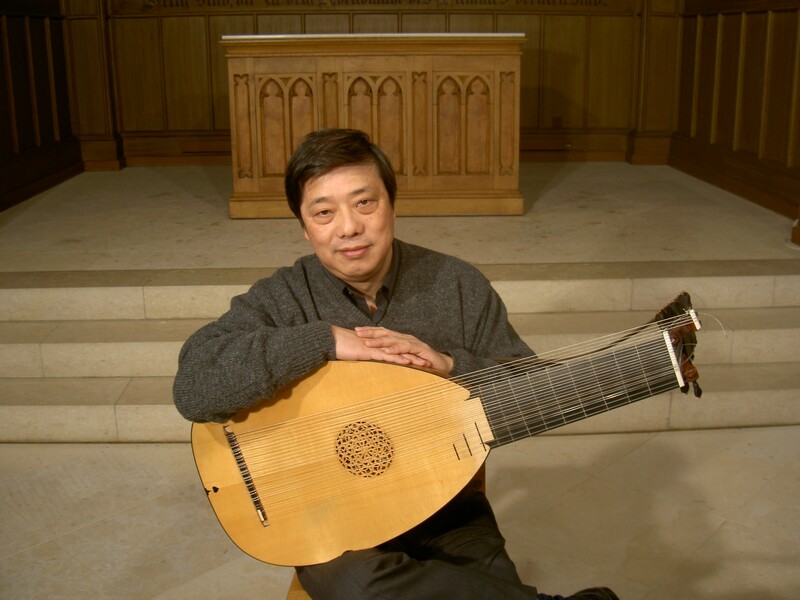 Today, Imamura is recognised as one of the prominent figures of the lute, both as soloist and recording artist, as well as a continuo-player. He has appeared at numerous international festivals in Europe and the Far East. These recordings have received excellent reviews in various audio magazines. 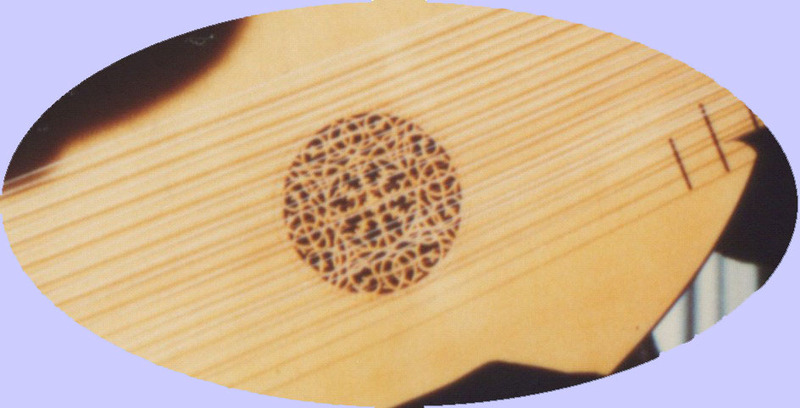 Lute Sonatas Vol.1 by Weiss (Claves) was awarded the “Diapason d’Or” prize by French Diapason Magazine in July-August 2006 and Lute Sonatas Vol.2 by Weiss (Claves) was awarded the “Le Joker de Crescendo” prize by Belgian Crescendo Magazine in September-October 2008. Yasunori Imamura received the “Cultural Achievement Award” by the Canton of Solothurn (Switzerland) in 2010. Besides his activities as soloist, Yasunori Imamura has collaborated as continuo player with various well-known artists including Cecilia Bartoli, Teresa Berganza, Gérard Lesne, Marc Minkowski, Ton Koopman, Jos van Immerseel, William Christie, Philippe Herreweghe, Michael Schneider, Martin Gester, Maurice Steger, Max Emanuel Cencic, Masaaki Suzuki, Christophe Rousset, Paul Goodwin and Alan Curtis. He has recorded over 140 LPs and CDs for Deutsche Grammophon (Archiv-Production), Deutsche Harmonia Mundi, Harmonia Mundi France, Erato, Philips, Decca, Virgin Classics, Capriccio, Etcetera, Claves, Accord, Adda, OPUS 111, Ades, CPO Osnabrück, Astrée, Denon, Fnac Music, Pan Classics, Zig-Zag Territoires, DRC and Symphonia. He is professor for lute at the Conservatoire à rayonnement régional de Strasbourg as well as at the Hochschule für Musik und Darstellende Kunst, Frankfurt am Main. He also regularly gives master classes in Europe and the Far East. He is a member of La Stagione, Frankfurt (dir. Michael Schneider), Les Musiciens du Louvre, Grenoble (dir. Marc Minkowski), Le Parlement de Musique (dir. Martin Gester), Camerata Köln, and Il Complesso Barocco (dir. Alan Curtis). In 1997 Yasunori Imamura founded the ensemble “Fons Musicae,”performing throughout Europe and the Far East. To date they have made six recordings (Michel Lambert, Giovanni Bononcini, Agostino Steffani, Antonio Caldara, Francesco Gasparini and Barbara Strozzi) that have earned various international awards such as the “CLASSICA” (Classica magazine) or the "Sterne des Monats" (Fono Forum Magazine).